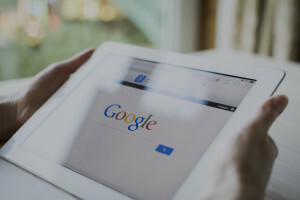 PPC (or Google Ads) is a great way to drive visitors to a website without having to make technical changes to site itself or engage in any other marketing initiatives. But of course every single visit costs, so if handled badly it’s nothing more than an exercise in throwing money down the drain. Strategy is paramount and everything has to be targeted; the types of phrases you bid on, the content of your adverts, the locations your advert is displayed and even the times of day your adverts are shown. Get just one thing wrong and it can pull everything apart. I don’t shy away from the specifics and are meticulous in every aspect of my PPC marketing. It’s only with this type of rigorous attention to detail that any pay-per-click campaign can be successful. A commonly asked question is: Which is a more effective method of marketing – SEO or PPC? There are strong arguments for each side, but an answer everyone can agree on is both. The most successful digital marketing campaigns operate with SEO and PPC working in conjunction, allowing brands to dominate the marketplace. 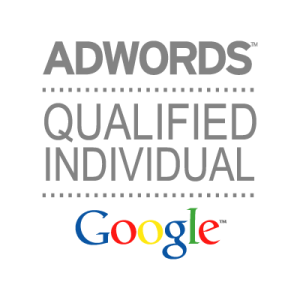 If you want to speak to me about PPC contact me today for free advice.